Google is inarguably the most innovative company in the modern mobile industry, with several exciting products already in the pipeline. The head-mounted Glass device is perhaps the most eagerly-anticipated of them all, but as far as allowing us to engage with digital products using just our eyes, it’s not the only project that the search giant is plotting. The company is also working on some smart contact lenses offering significant health benefits those suffering with diabetes, and today, this enterprise got a significant boost with the Big G having struck a licensing deal with Novartis subsidiary Alcon. For the benefit of those unfamiliar with Novartis, the pharmaceutical giant is one of the most well-known in the industry, and Alcon serves as its eye care division. Striking such a deal with Alcon is a massive coup for Google and its smart lenses, which measure glucose levels of tears and push this data to a user’s smartphone, and with the ability to alert a diabetic when these levels are too high, it’s a health-centered product that could prove critical in the day-to-day lives of those living with the disease. 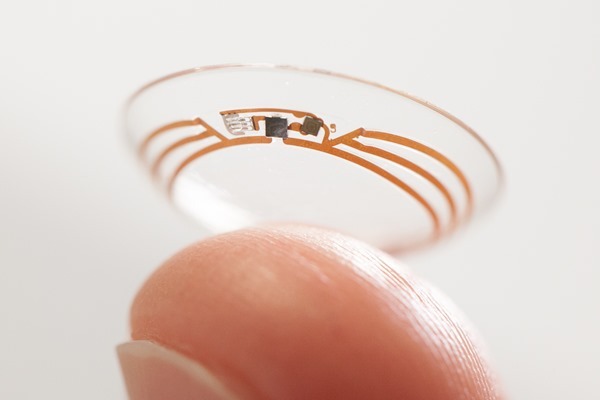 Google has noted of this project before, and having run through a series of controlled trials, the Novartis deal is the biggest statement yet that this lens is nearing the point at which it’ll be ready to roll out. 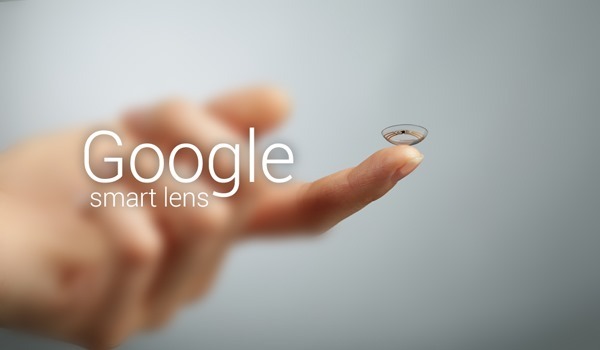 Although there’s no set time frame as yet with regards to availability, this is a very exciting step forward for smart contact lenses, and given that Google’s tech is also capable of restoring autofocus to the eye of the visually-impaired wearer, this could be a game-changer. What do you think? Do you believe this is a big step in the right direction?